We're looking for a minute secretary, can you help? 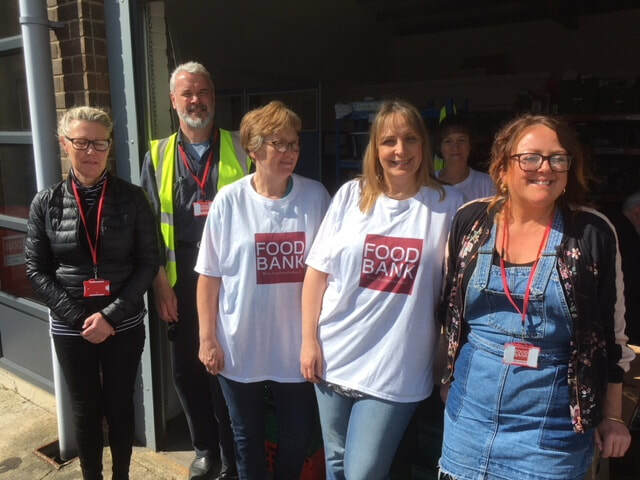 West Northumberland Foodbank is a charity based in Hexham, providing a safety net for people in hardship throughout the area. Through the collection and distribution of food donations and other household essentials alongside support with benefits and debt problems our aim is to help people get back on their feet. ​Our service is free to access and we place no limits on use.